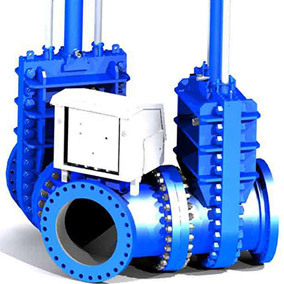 The Murray Latta Progressive Machine Severe Service Knife Gate Valve is custom designed for high solids content, large particle abrasive slurry hydro-transport. 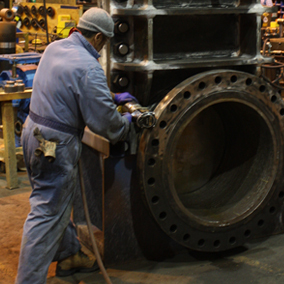 Our valves have been used in the Alberta Tar Sands in both tailings and extraction applications for over 40 years. 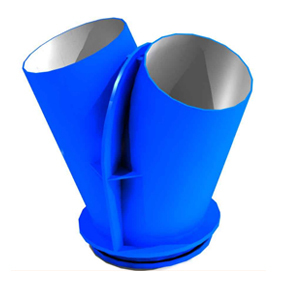 The Valves may be suitable for other severe duty applications where the fluid is non-expandable and non-flammable. Please contact us for more information about the different types of valves we manufacture and for any quotation requests.